One of our favorite ways to spend time together as a family, is playing board games. 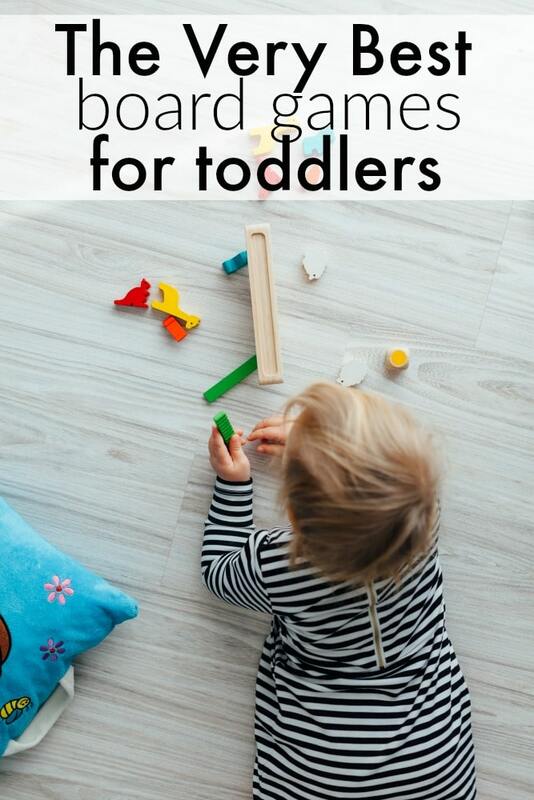 You don’t have to wait until your kids are older to get started with this family night tradition, there are loads of great board games for toddlers that will keep everyone giggling and having fun together. 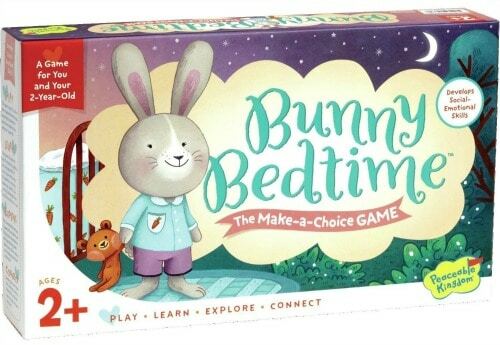 This cute bunny game is all about making choices and matching! Toddlers will help bunny get ready for bed by helping her through her bedtime routine. 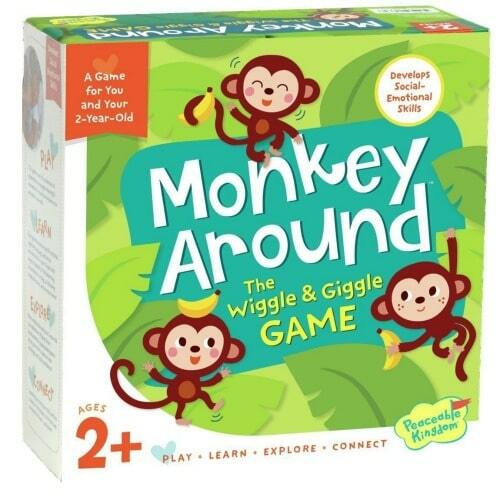 This active game for toddlers will keep your family moving and wiggling together. This game has 40 cards that prompt fun movement. It’s a great way to working gross motor skills, hand-eye coordination, and social skills with the toddlers through this fun game! This game combines two favorite activities for toddlers – stacking and hide/seek! 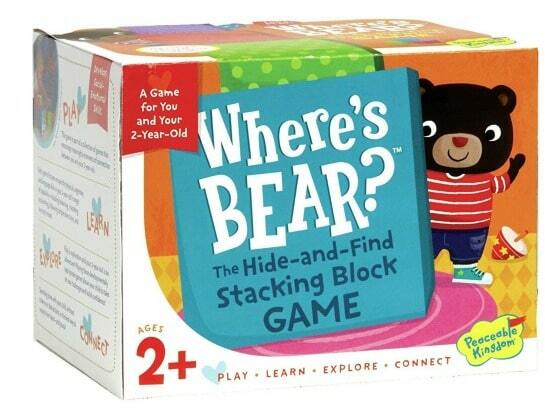 The game will help kids work on problem solving and spacial reasoning as they hide and find bear! This is a wonderful cooperative game for toddlers. The kids work together to save the fruit from being eaten by crows. A fun and colorful way practice working together. 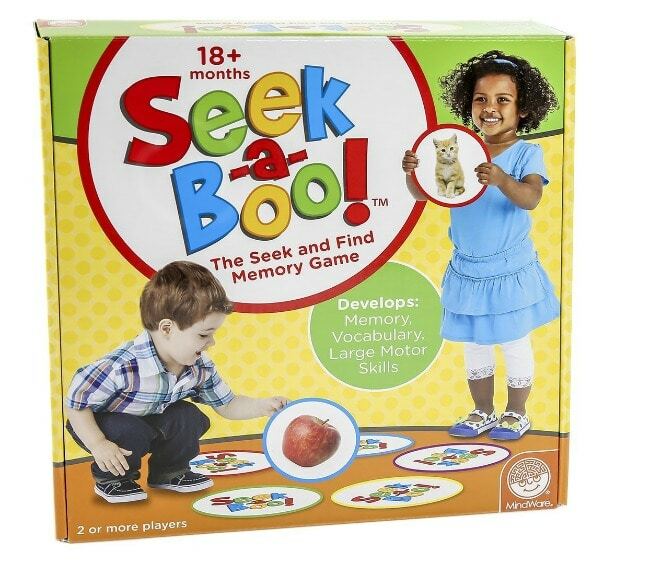 Work on memory and matching with this super fun seek-a-boo game! 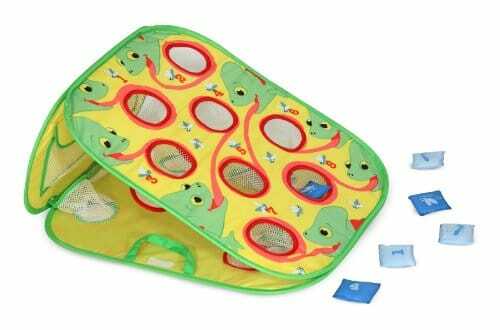 You child will love being able to move around, using their large motor skills as they search for matches! This huge squishy dice is fun to roll and the whole game will help your child work on gross motor skills. Pick a card depending on what color you got on the dice and do the action on the card. This one ALWAYS gets families giggling together as mom and dad end up doing some silly tasks too! Another fun gross motor game – toddlers will be able to practice hand-eye coordination as they try to throw the soft bean bags into the targets. It’s trickier than you might thing, but this game is always a crowd pleaser at play dates! We hope you have fun with these toddler board games. We picked some of the most exciting games that the whole family won’t mind playing over and over again! 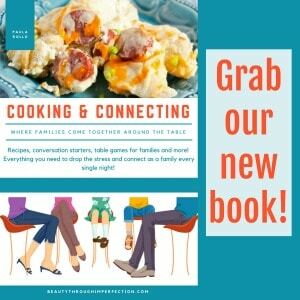 This is a great way to battle screen time and spend that time together instead. Looking for more family board games? Try these on for size! Thank you so much for this! 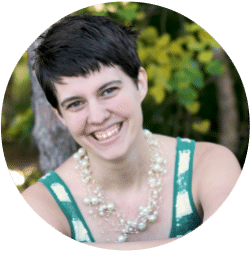 I’ve recently been trying to think of games we could play with our toddler. Unfortunately I don’t think any of the ones we have are even remotely age appropriate. Looks like we’ll get to check out some of these instead! 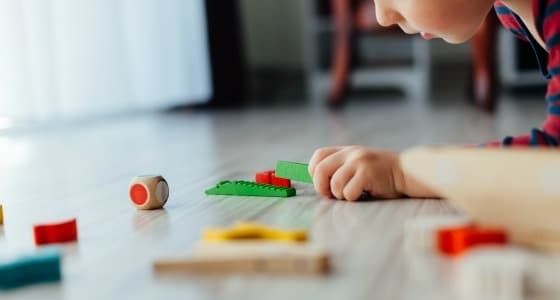 Hey Buddy!, I found this information for you: "Best board games for toddlers". 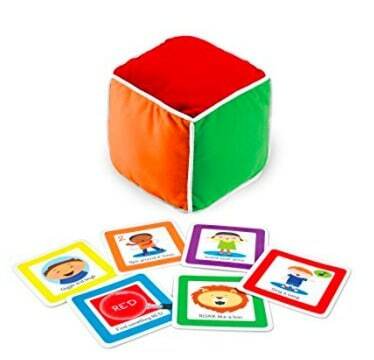 Here is the website link: https://www.beautythroughimperfection.com/best-board-games-for-toddlers/. Thank you.